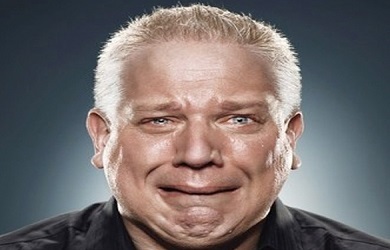 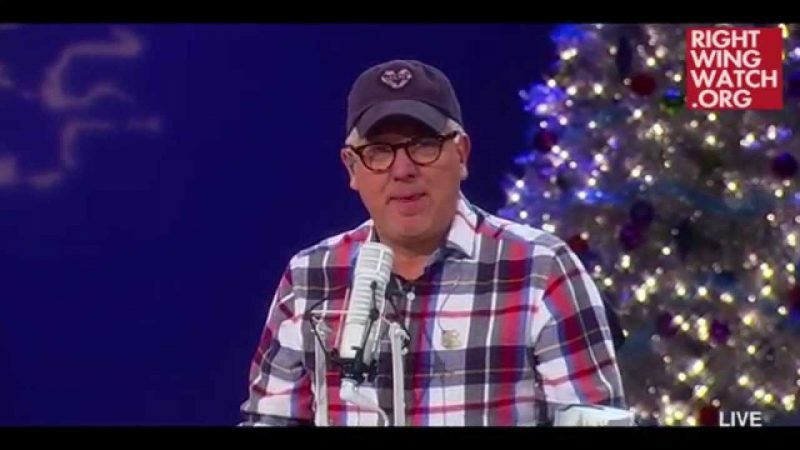 On his radio broadcast today, Glenn Beck mentioned that he is bringing in a Hollywood makeup artist tomorrow to make him up to look like a ninety-year-old man so that he can film a segment for his upcoming end-of-the-year special in which he recounts, in the year 2054, how 2014 was the year that religious freedom was lost forever. 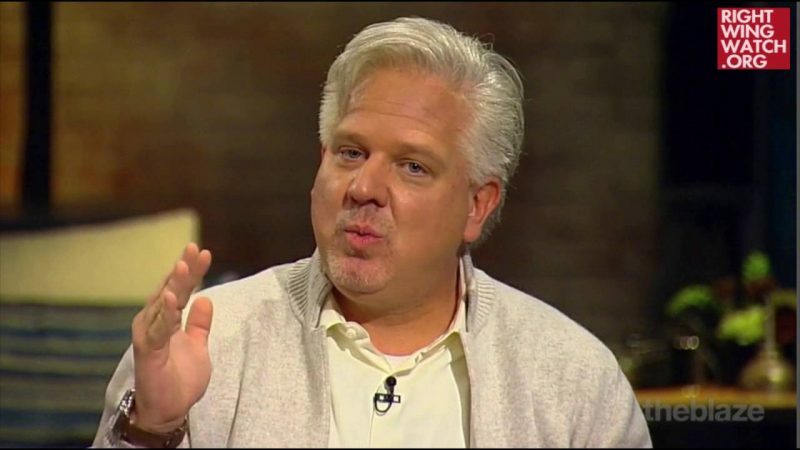 As Beck explained, he’ll be made up to appear as a decrepit and disheveled ninety-year-old man who lives alone in an abandoned warehouse in post-apocalyptic wasteland in which religion has been outlawed. 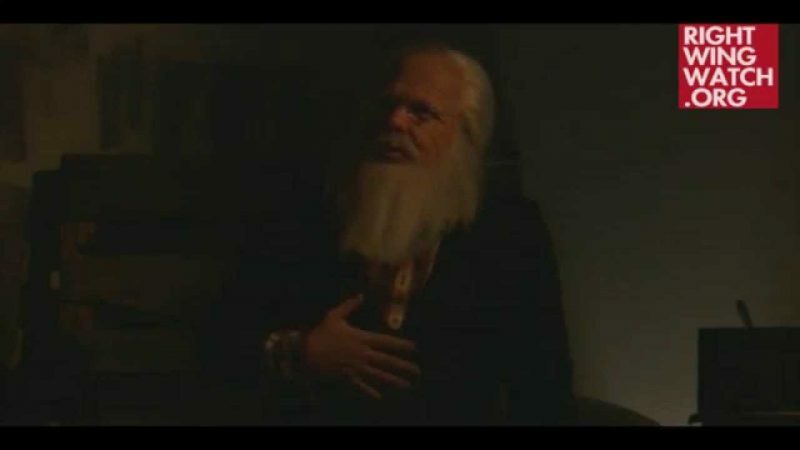 Secreted away among his belongings, Beck revealed, will be a tattered copy of the Bible, which is now contraband and which merely possessing is enough to get him killed.